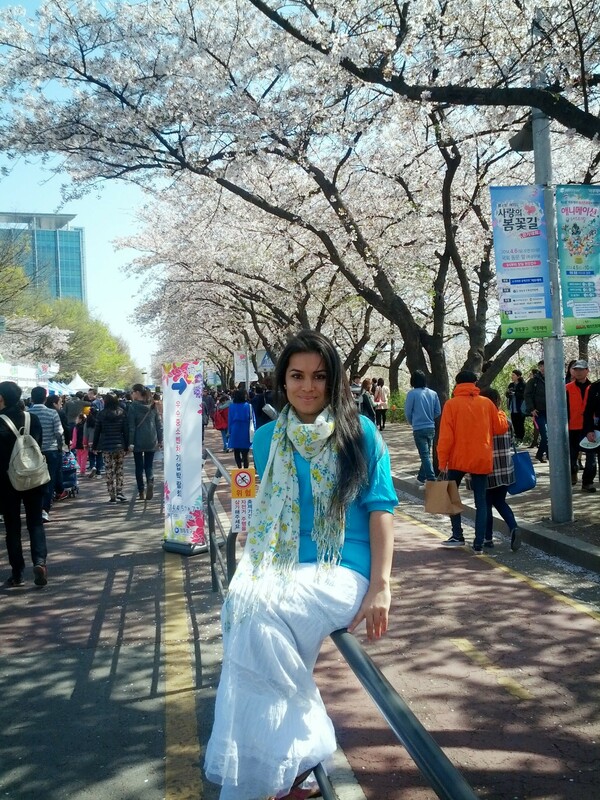 In my first year in Seoul, I left the city approximately five or six times. The city can get a bad rep for being too crowded, too commercial, or too concrete. Call me biased, but I tend to disagree. It’s easy to do so when the Han snakes through the city’s half and Bukhansan plops right in the middle. But don’t get me wrong--leaving Seoul once in a while is good for the spirit and for the lungs. One of my favorite places to venture to is perfect for a day trip. It’s peaceful, expansive, and right off Line 4 on the subway. After a long winter, my friend and I decided to make our way down and it ended up being one of my favorite days of the year. Recently, I spent a weekend enjoying a trip all the way down to the Southernmost point of the Korean peninsula. The last stop of KTX’s Jeolla line is the Yeosu EXPO Station. 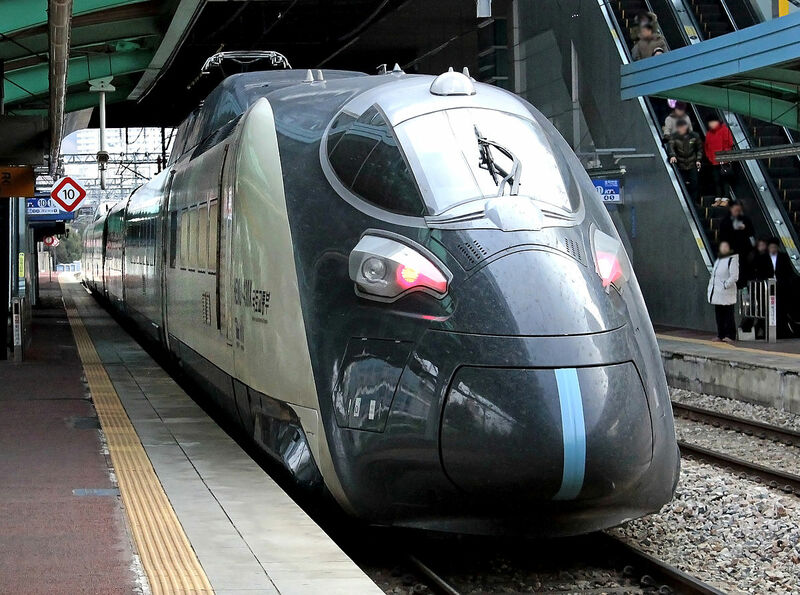 It takes three hours and costs 45,000 won from Seoul to Yeosu using KTX. I want to share with you why it is worth the time and investment. While I visited, I noted five reasons Yeosu is a must stop destination in South Korea. What’s a Chungdahm teacher to do during Chuseok 추석? Having a Monday and Tuesday off due to what is known as Korean Thanksgiving or Autumn Eve presents many great opportunities. Traveling to Busan, Korea’s 2nd most populous city, for the 4 day weekend is a great choice. Busan is located in the south-eastern province of South Gyeongsang and is a must see and bucket list item when in Korea. Upon arriving to South Korea, I knew I had to accomplish everything on my wish list. 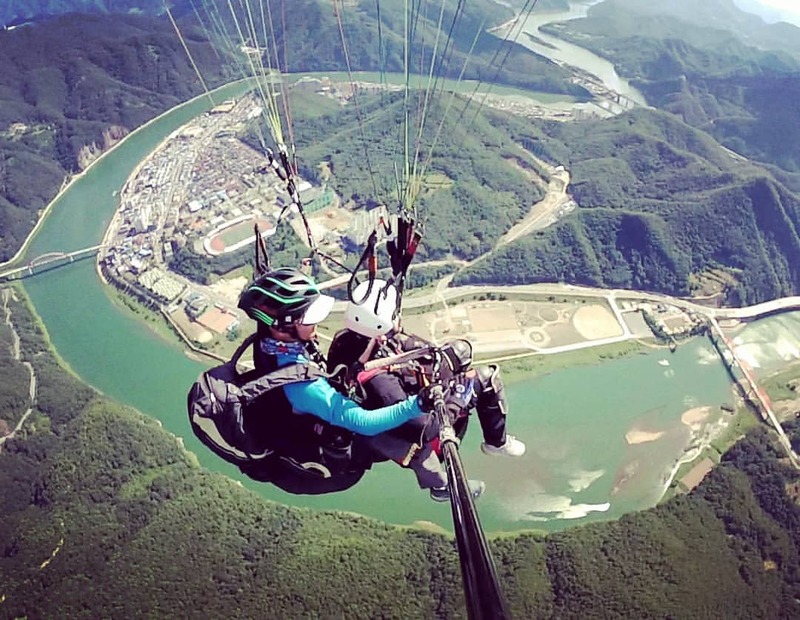 Some items on my list include enjoying the beautiful Korean countryside in a rather extreme way: bungee jumping, river rafting, zip lining, hang gliding and paragliding. While I still have a long way to go to complete checking everything off my wish list, I recently checked off paragliding. It's Summer! Time to Catch the Train to Busan! Busan is the ideal summer vacation spot on the Korean peninsula. It has white sand beaches, cocktail lounges, and party districts. The weather is moderately warm and often cooler than Seoul due to the ocean breeze. Busan is positioned on the southern-most tip of Korea and is a bustling city with the second largest population. The city is a quick train ride from anywhere, with access to the KTX bullet train. Seoul to Busan takes about 3 hours and a return-ticket costs about 103,000 KRW. There are also buses that leave regularly and are an easy mode of transport for those who cannot access the train services. Gangneung is coastal city located in the eastern province of Gangwon-do. Amongst Koreans, Gangwon-do is a favorite vacation spot. When compared to Jeju-do, it is the cheaper and less foreign tourist filled alternative. 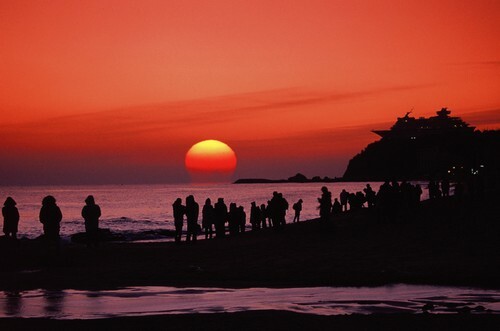 It is most famous for Jeongdongjin, Gyeongpo Beach and Gangneung Olympic Park. 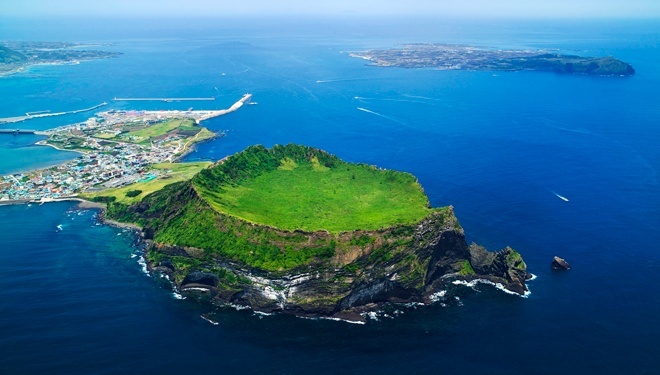 Jeju Island is located just south of the Korean peninsula in the Korea Strait. It is a famous vacation destination. Known as being Korea’s Hawaii, Jeju is a favorite for Koreans and others from neighboring nations. It is particularly popular during the spring and summer. I went during the fall to avoid the crowds and peak season prices. I hope to motivate all you lovely Aclipse/Chungdahm teachers to plan a trip to Jeju of your own. 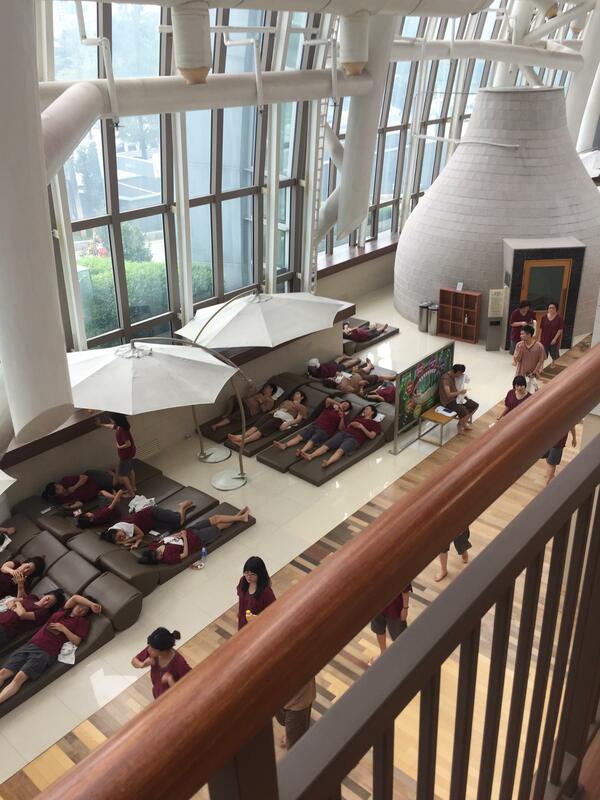 Living and teaching in Korea is filled with unique experiences. Often opportunities arise that should not be missed! Life in Korea can be filled with adventure if you embrace new challenges and venture outside of your comfort zone. 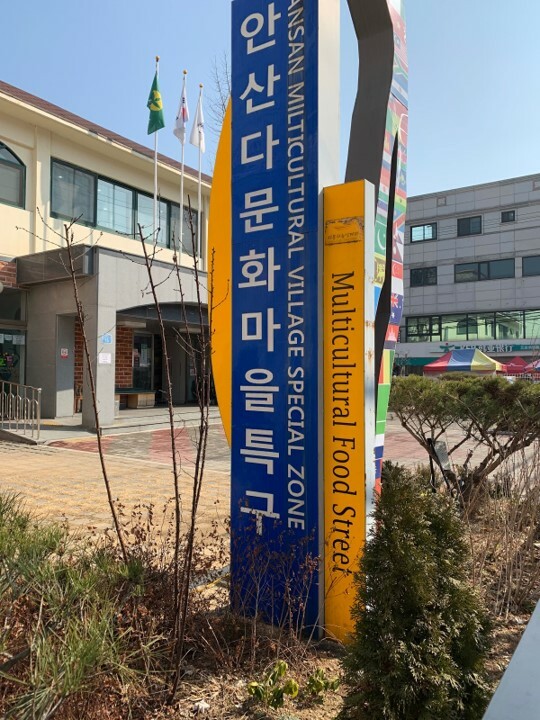 So what does it take to truly embrace Korea? The only way to see the country and understand the people, is to travel into the countryside or to local areas. Go beyond the tourist spots and find yourself stranded among rice paddies or the mountainside. Rural Korea is where the heart of Korea is. Most people who live in the bigger cities grew up in the countryside. If you want to understand your Korean friends, it is important t understand their upbringing and where they come from. 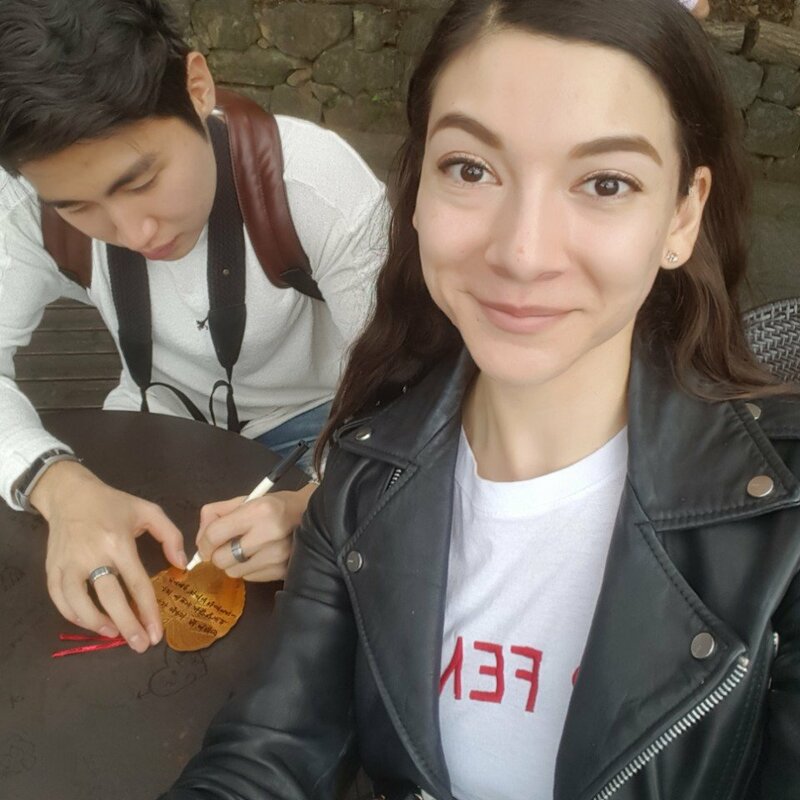 Last month the first part of my bucket list was about the Top 5 Unique things to do in Korea. Part 2 is focusing on the Top 5 Unique places to visit in Korea. When you are teaching in Korea and have a 3 day weekend working for ChungDahm or April, it's always worth your while to take a mini vacation if you can afford it. Now that I am splitting my time between teaching ChungDahm and April Academy, I am getting more time off. Knowing that Lunar New Year would be coming up, my friend and I realized how expensive those tickets would be. So we decided to go on our trip the weekend before the major holiday. She had never been to Osaka or Kyoto so we decided to see if we could spend one day in Osaka and one day in Kyoto. My advice would be to not do it. A one day trip to either place is not nearly enough time to soak in what each city has to offer. There is so much to see and do in both places, you will not do either city its justice. Many teachers love to go to Osaka because it is only a 2 hour flight from Incheon International Airport (ICN) to Kansai International Airport (KIX). The last time I took this trip, we spent a full day at Universal Studios Japan (Osaka) and toured the following day. 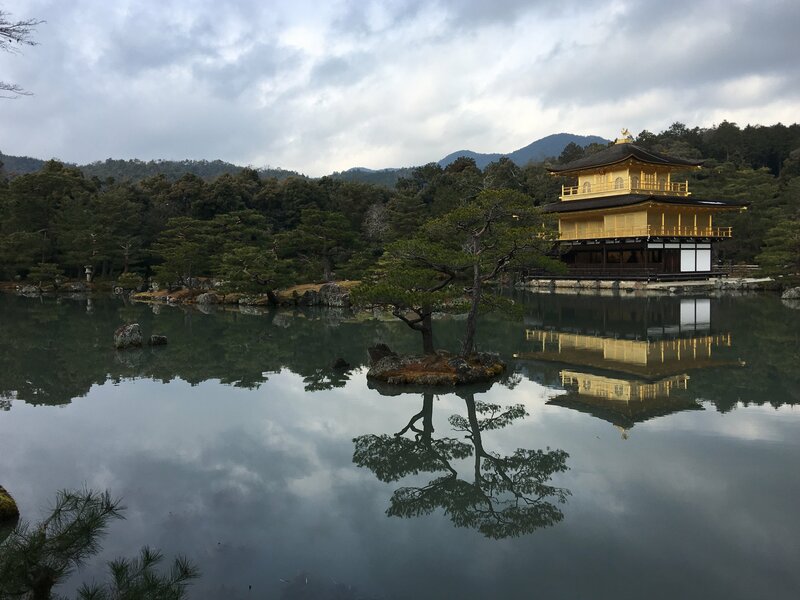 However, many teachers don't realize how close, how beautiful, and how historic Kyoto is. Here was my to-do list for traveling to Kyoto.